At GO2, we believe people are the greatest asset of any business. 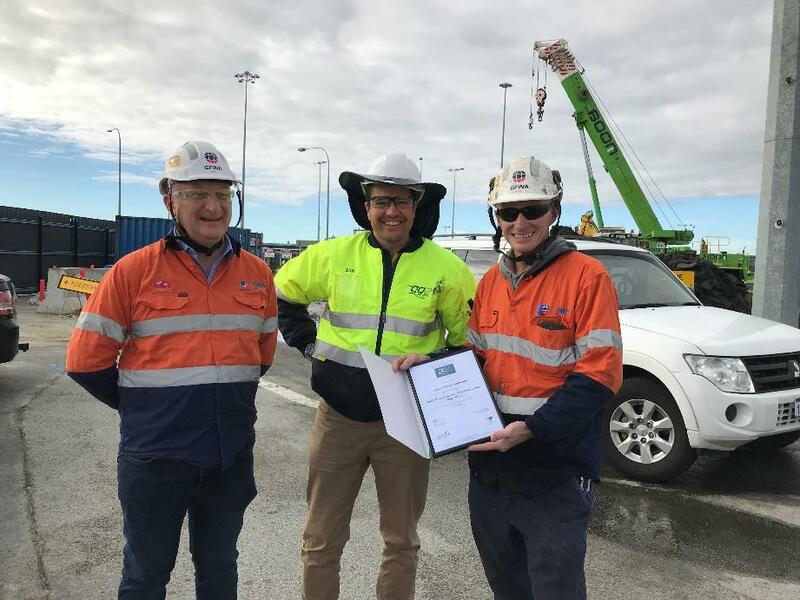 To this end, The GO2 People have a strategic alliance with GO2 Skills and Training Pty Ltd, a nationally registered training organisation (RTO 40927), delivering both accredited and non-accredited workplace training, specific to the construction and resources industries. The GO2 People recognises the importance of innovation, development and improvement within today’s competitive market. We provide students and clients with relevant and practical training opportunities that equip students with the skills and knowledge required to participate safely and productively within the workplace.